Allen House is a home for all students regardless of their backgrounds. When formulating this year’s Hub Program, we emphasized the characteristics of being English-friendly, community-based, and rightfully challenging. To encompass these characteristics, Allen House planned and operated the program titled “Allen Speaking Masters”. Allen Speaking Masters is a program derived from the famous “Toastmasters,” which is a public speaking program designed for anyone who wishes to improve his or her public speaking skills. Certain rules regarding time keeping, tone setting and so on are provided, and every speaker performs a short speech in front of the audience. The audience is designated to specific roles while listening. The Grammarian checks for any grammar mistakes the speaker makes, while the Ah-Counter counts how many times the speaker halts in the middle of the speech and makes incoherent sounds such as ah’s, um’s or like’s. 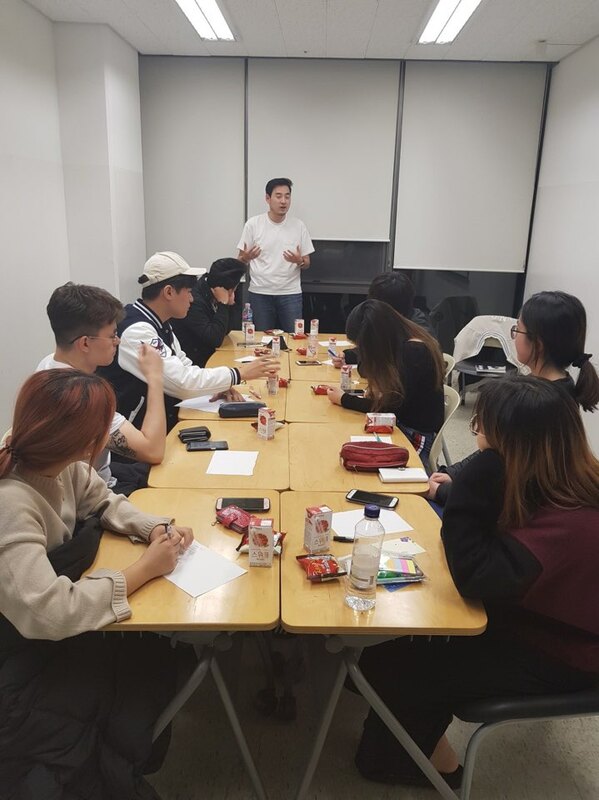 Allen Speaking Masters adopted this version of Toastmasters and made slight changes to some roles and rules in order to make the program more suited to university students on Songdo campus. Just as the first semester of 2018 saw great results from Allen Speaking Masters, the Hub Program this semester also enjoyed fabulous participation of students all across the campus. 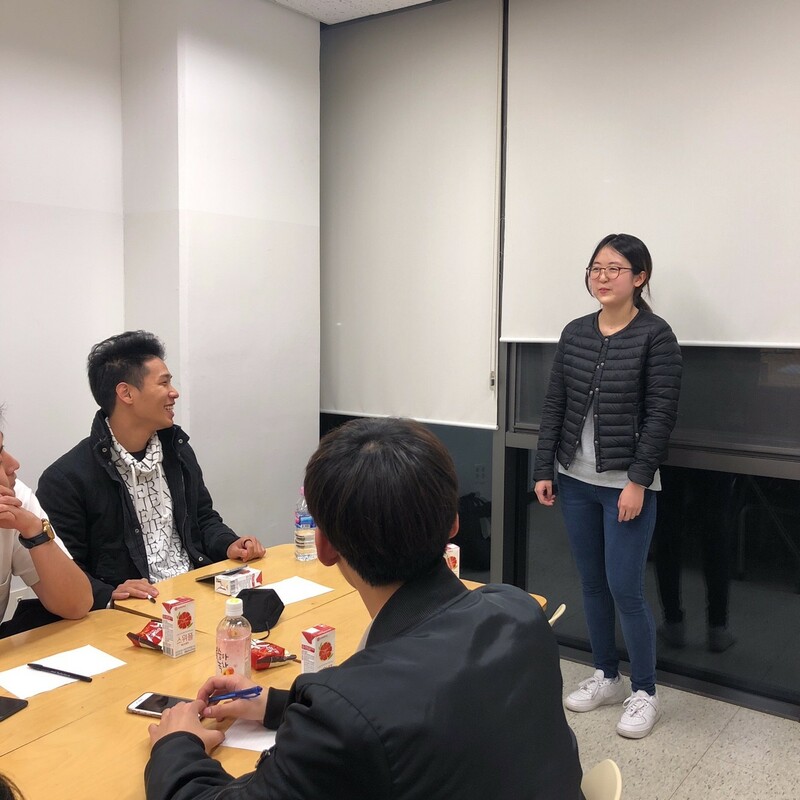 With wide distribution of students from different houses, the three sessions of Allen Speaking Masters each invited student speakers to come up and make impromptu speeches. Everything about the program, from start to end, was carried out in English. For students to feel more and more comfortable speaking in English in front of others, the program challenged them to step out of their comfort zones and let themselves be heard. At the end of each speech, students clapped in their support and admiration for the speaker’s courage. As the community caring for each other and being attentive the whole time, Allen Speaking Masters achieved its goal of challenging students in a safe environment to improve themselves in English as well as presenting.